Are you worried about your face shape? You can make beautiful facial shape without any surgery in Yakson House. 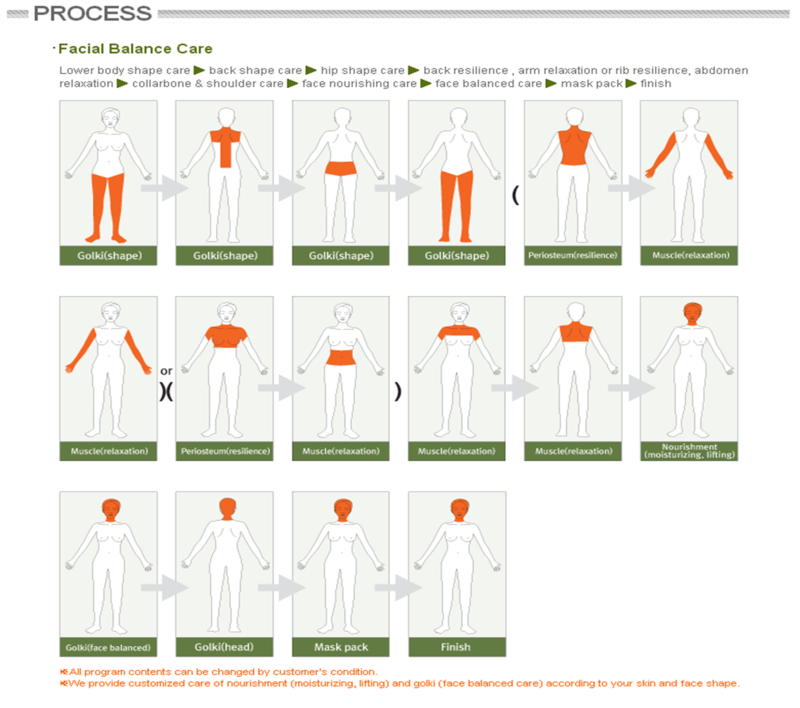 We will provide you with the best professional facial balance care. May I know if this program can also help reshape the nose? I love my nose but I did wish my bridge was more well-defined..my bridge is somewhat 'bony' and not 'slim-looking' so I'd like to know if it can also be made slimmer?